The Entertainer keyboard or arranger keyboard as it is also called, is designed in contrast to Home-keyboards for professional use on stage. 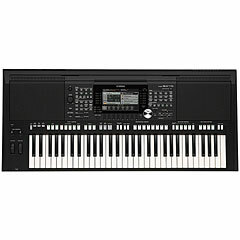 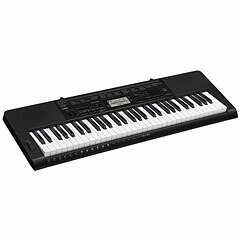 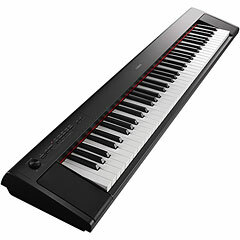 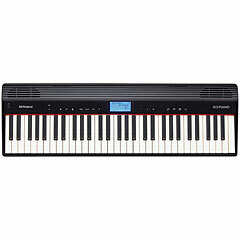 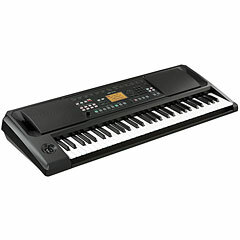 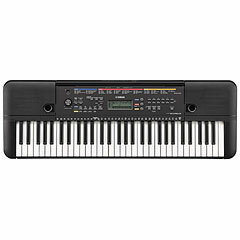 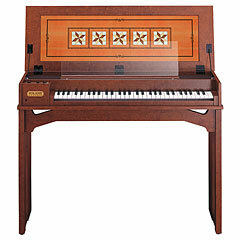 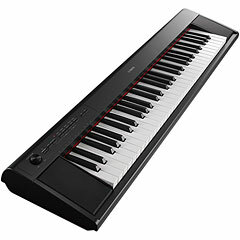 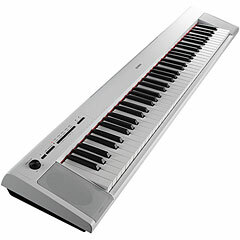 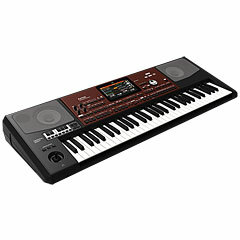 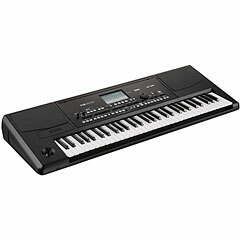 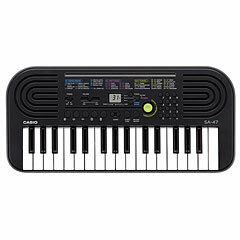 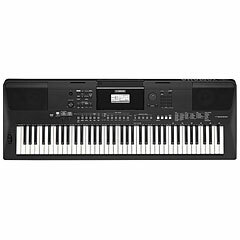 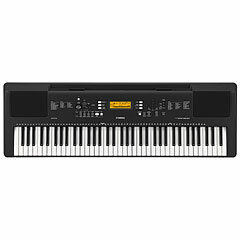 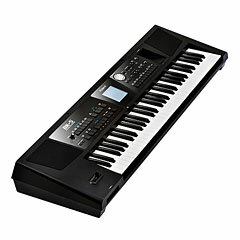 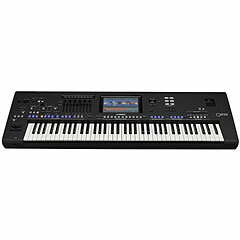 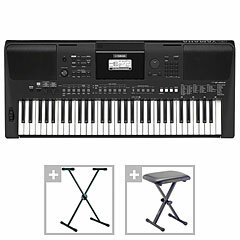 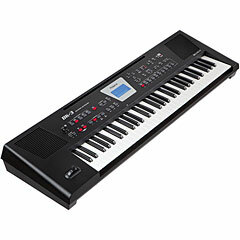 An entertainer keyboard is mainly used by (solo) entertainers, bands and demanding amateur keyboarders. 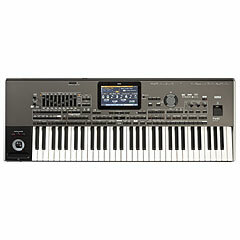 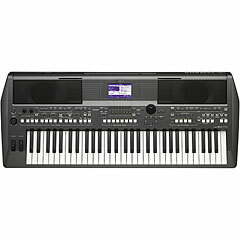 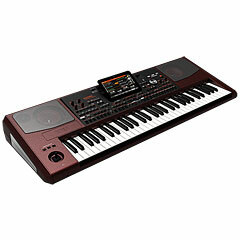 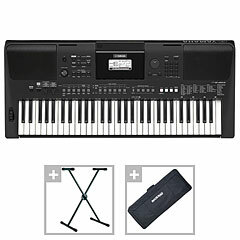 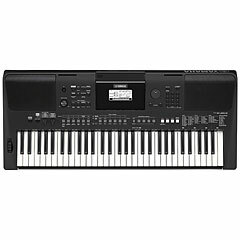 Yamaha always sets new standards in this department with its innovations it has somewhat become the flagship, Korg is also highly favoured by many. 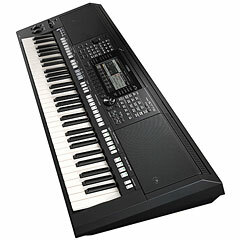 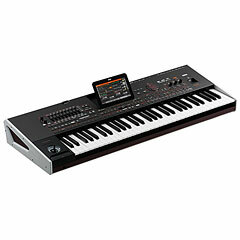 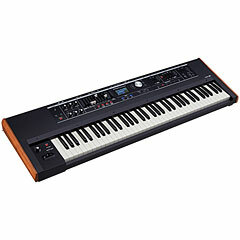 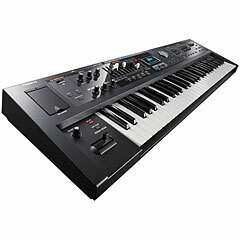 Keyboards can be used due to their modern, extensive sound equipment readily as studio instruments. 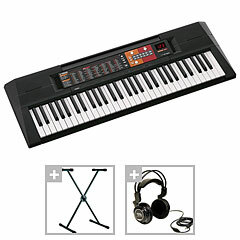 For keyboarders who are set on finding a complete keyboard set up we have different bundles on offer. 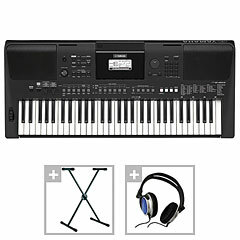 That means you can buy your bundle and get playing straight away, no worries about forgetting half the accessories you wanted such as Headphones, a keyboard bag or even an additional microphone, we are happy to put together your individual set. 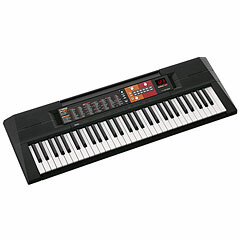 If you’re not sure whether you need a keyboard or a synthesizer Just get in touch with us.